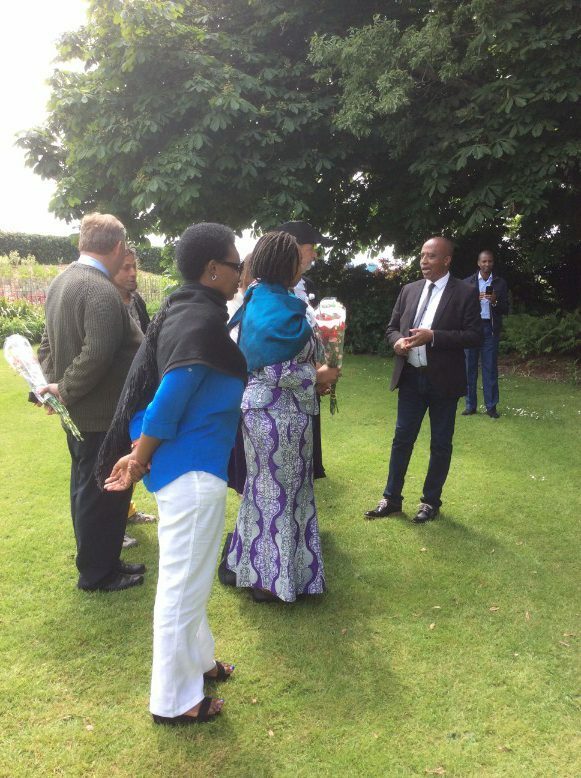 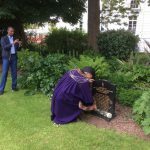 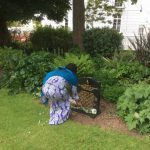 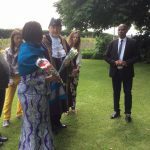 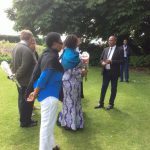 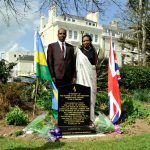 On the 3rd June 2017 Her Excellency Yamina Karitanyi, High Commissioner of the Republic of Rwanda to UK, the Right Honourable Oliver Colvile MP, Deputy Lord Mayor Councillor Sam Davey, Reverend Osee Ntavuka with Rwanda Legacy of Hope medical team volunteers layer flowers on the memorial stone in commemoration of the victims of the 1994 genocide perpetrated against the Tutsis in Rwanda at peace Garden in Plymouth UK. 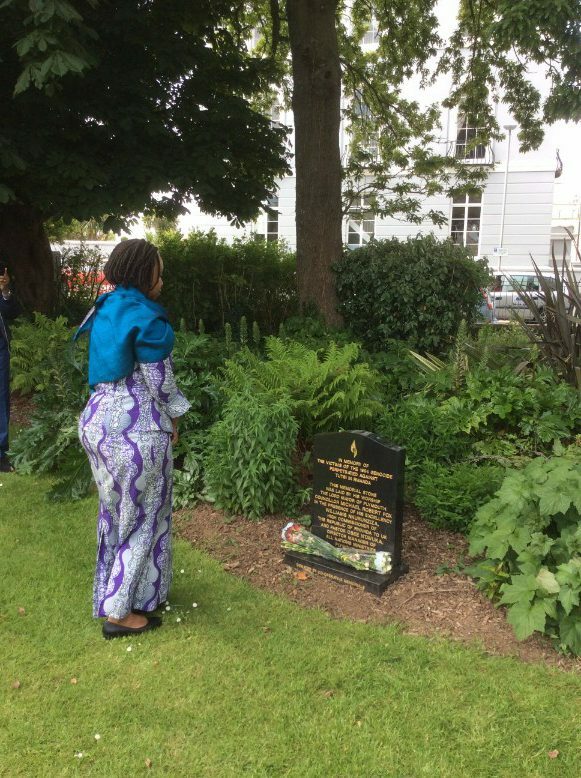 In Remembrance of those who lost their lives. 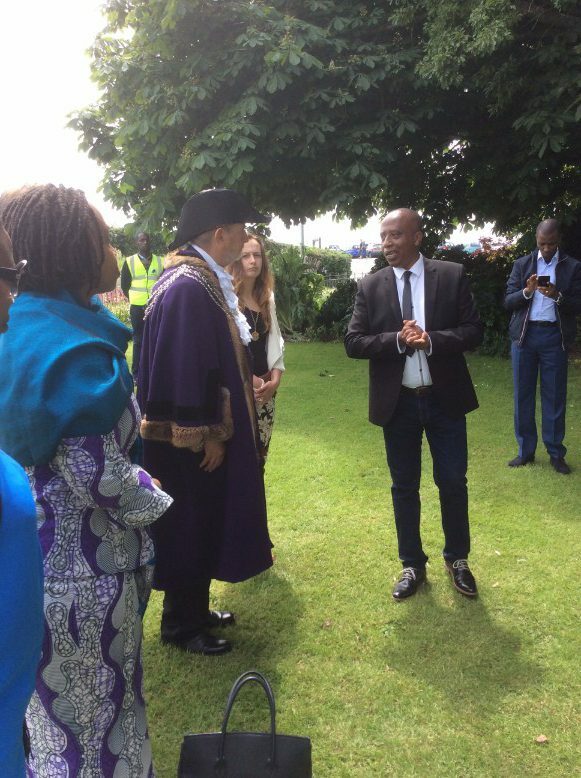 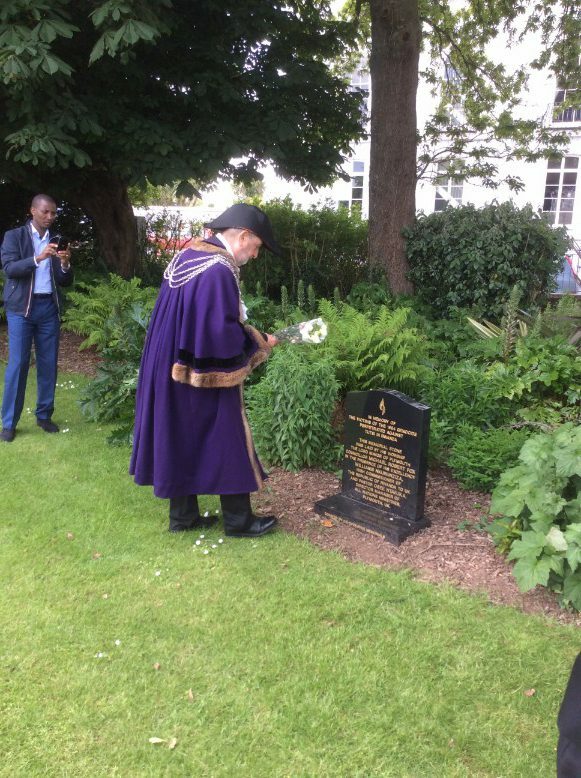 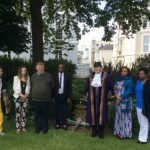 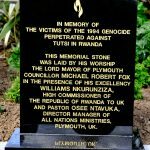 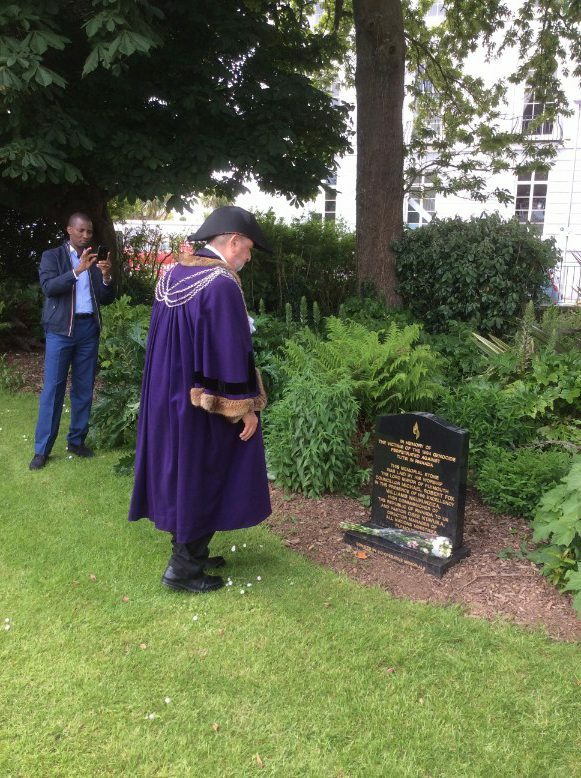 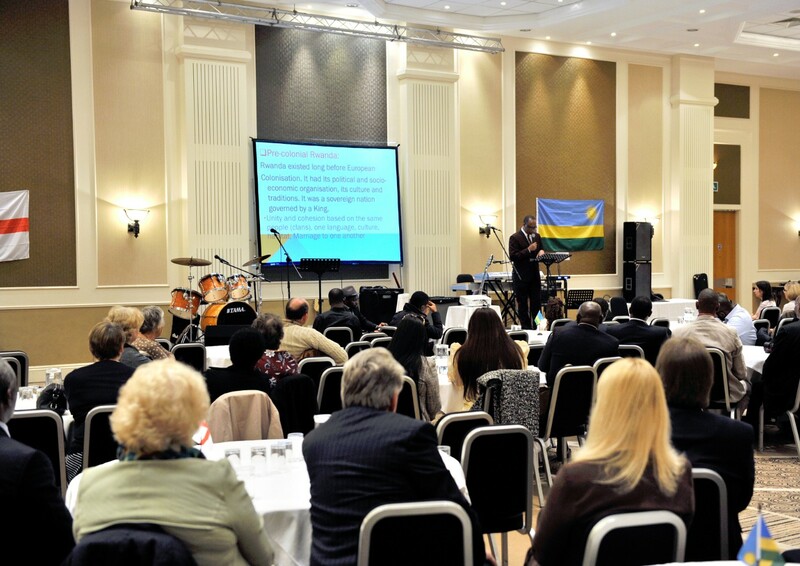 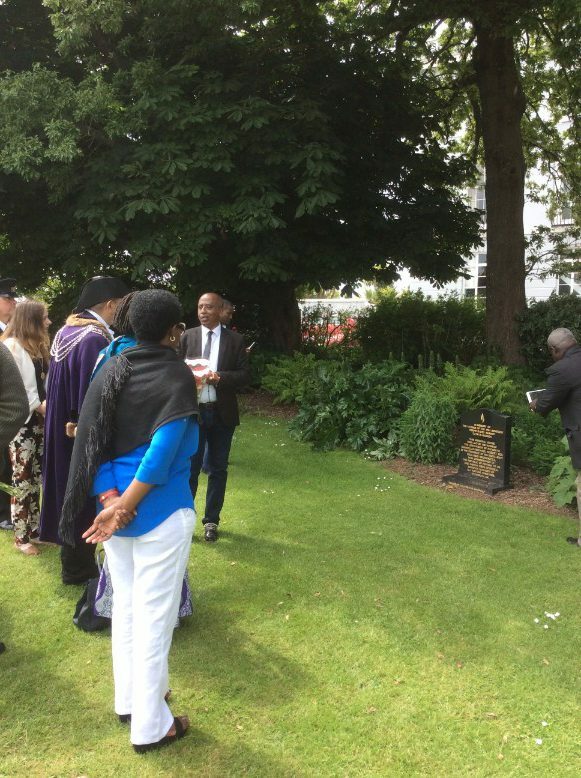 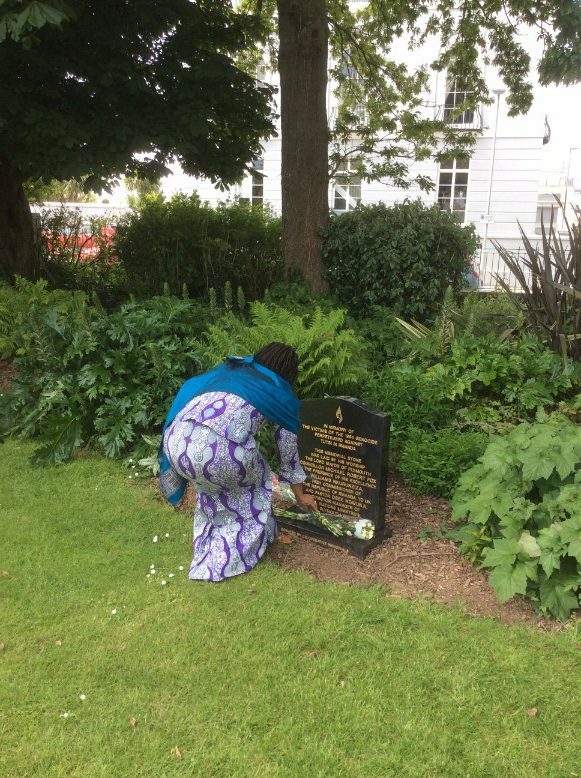 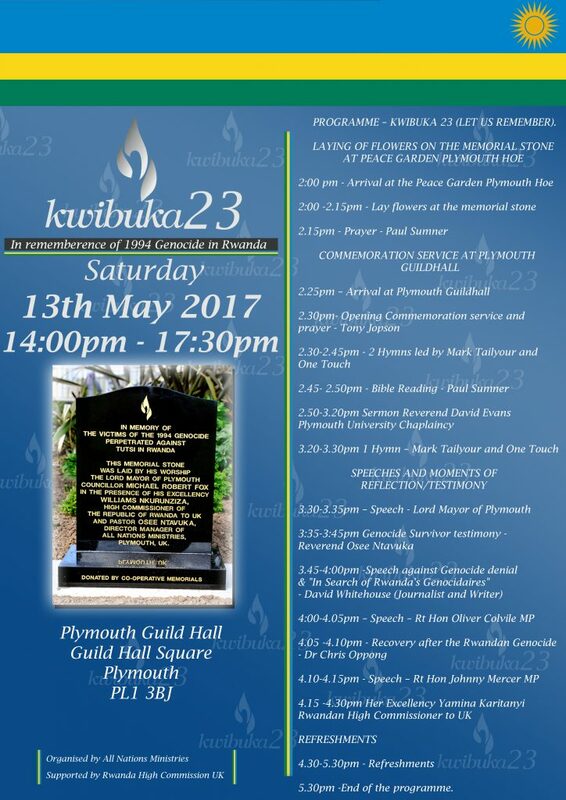 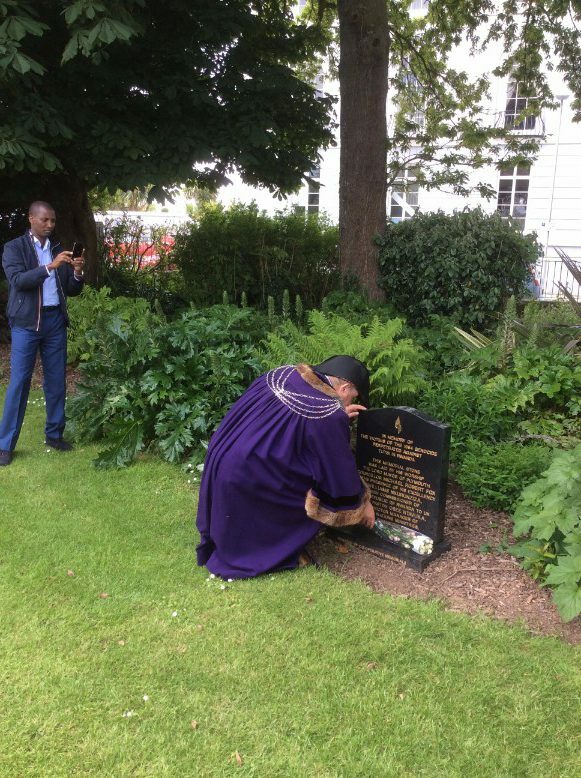 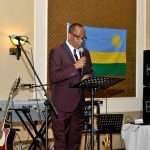 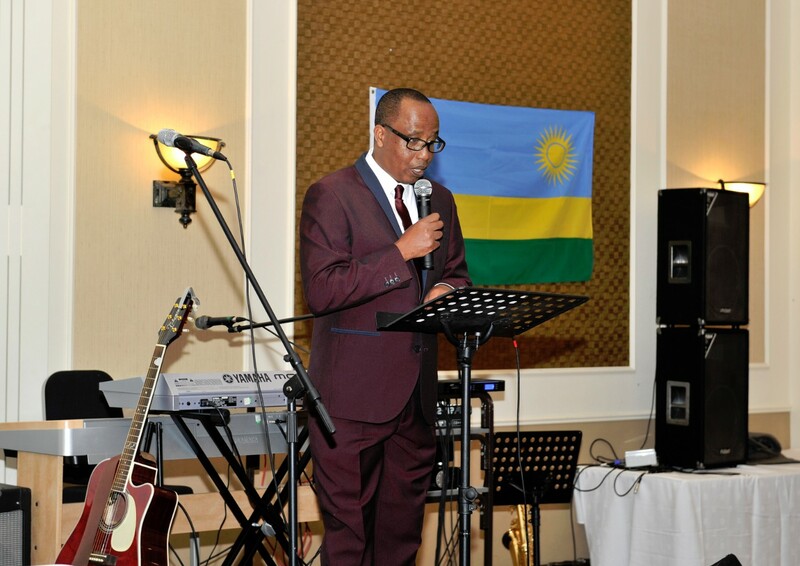 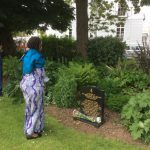 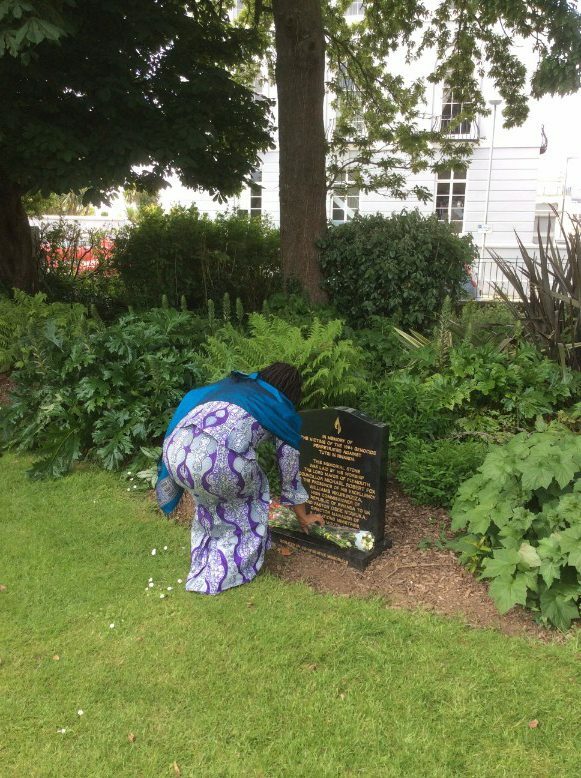 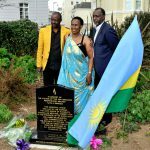 PLYMOUTH UK A Rwanda diaspora Reverend Osee Ntavuka Founder and Managing Director of All Nations Ministries in partnership with Plymouth City council has build a memorial stone in commemoration of the victims of the 1994 genocide perpetrated against Tutsi in Rwanda. 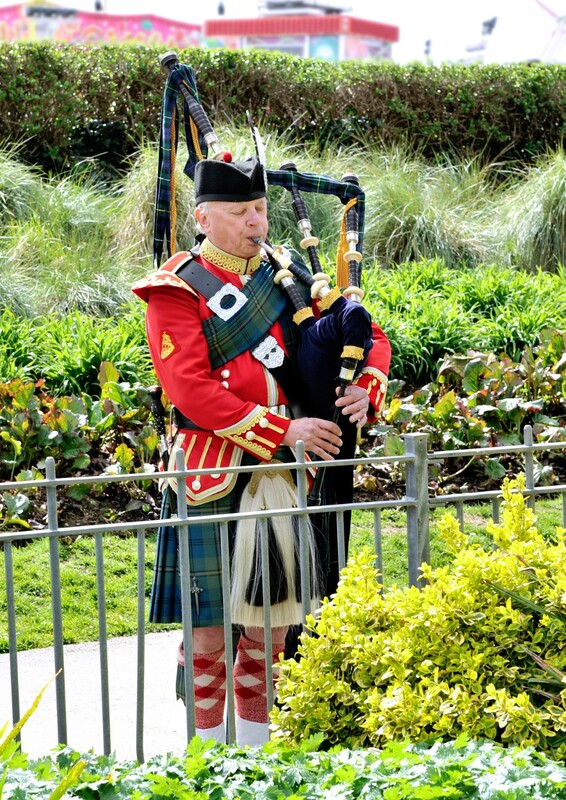 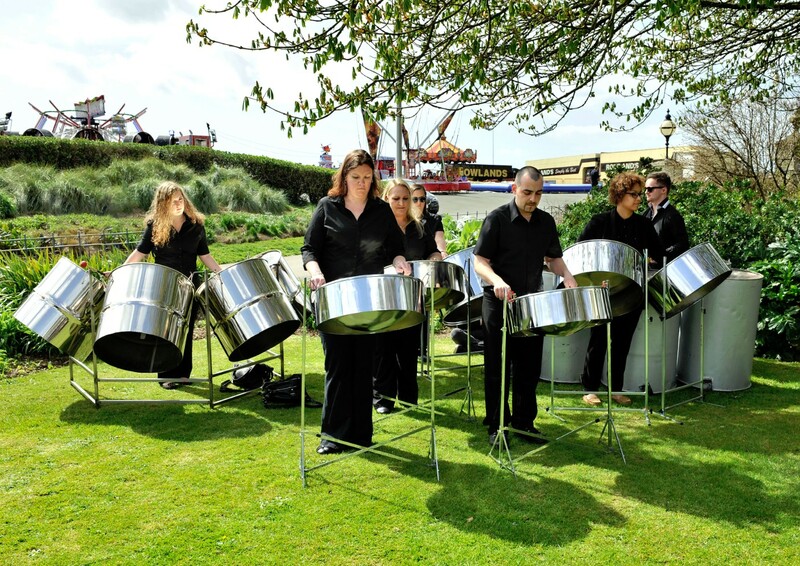 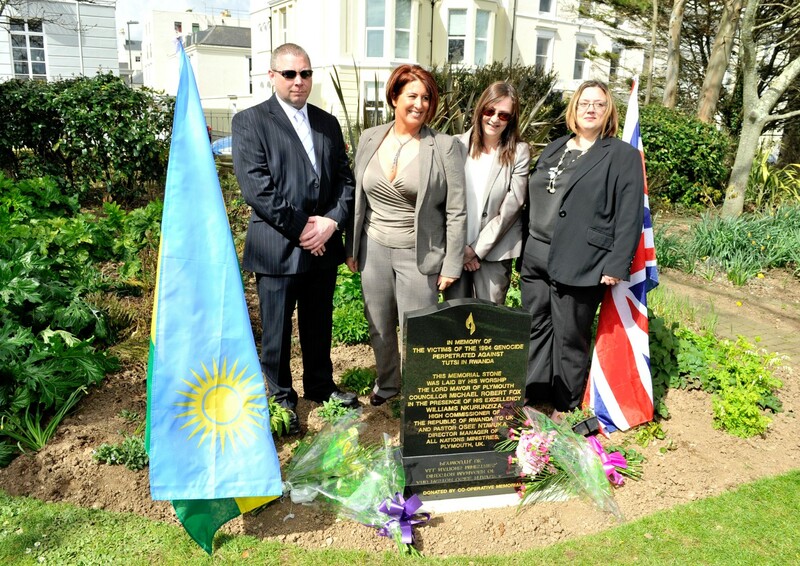 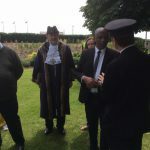 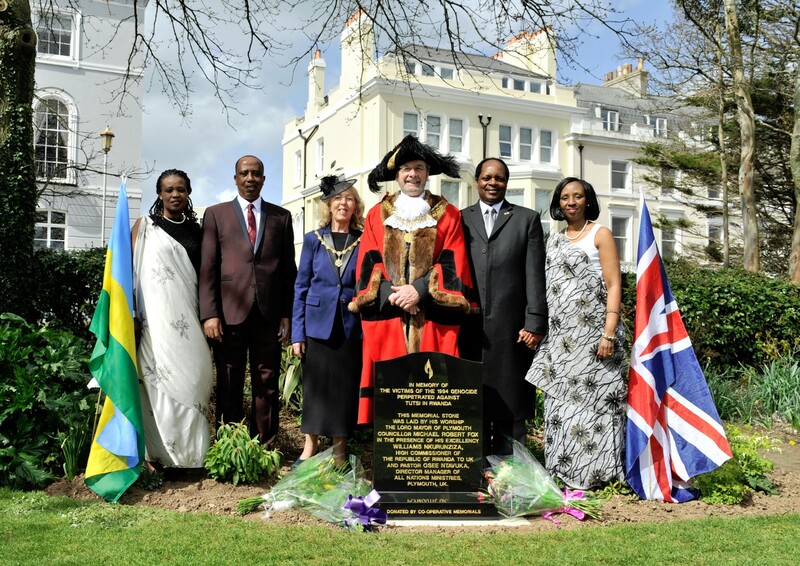 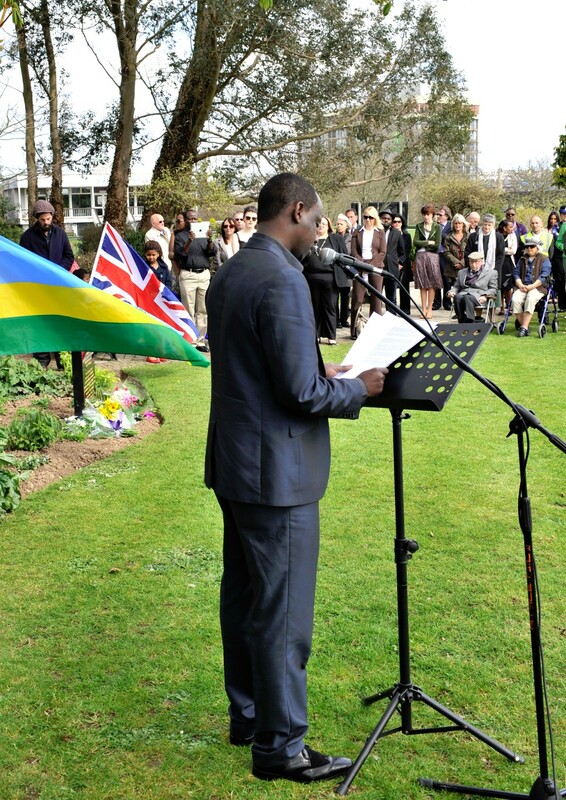 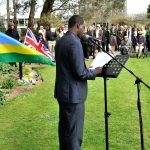 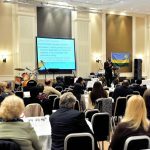 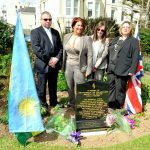 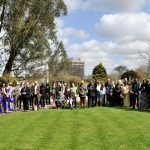 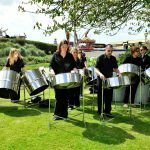 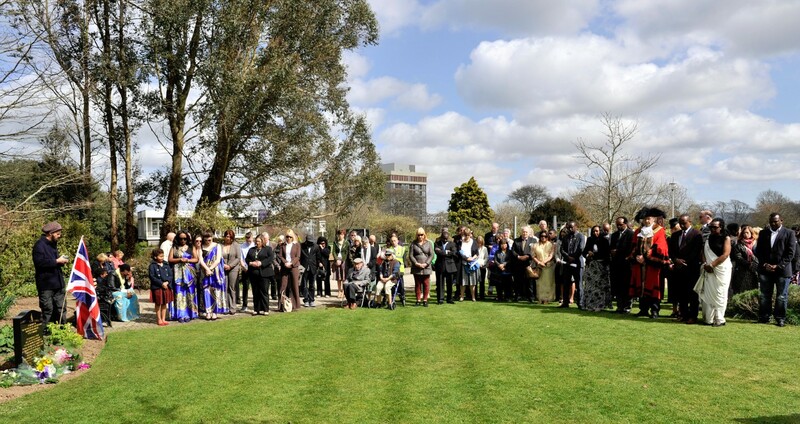 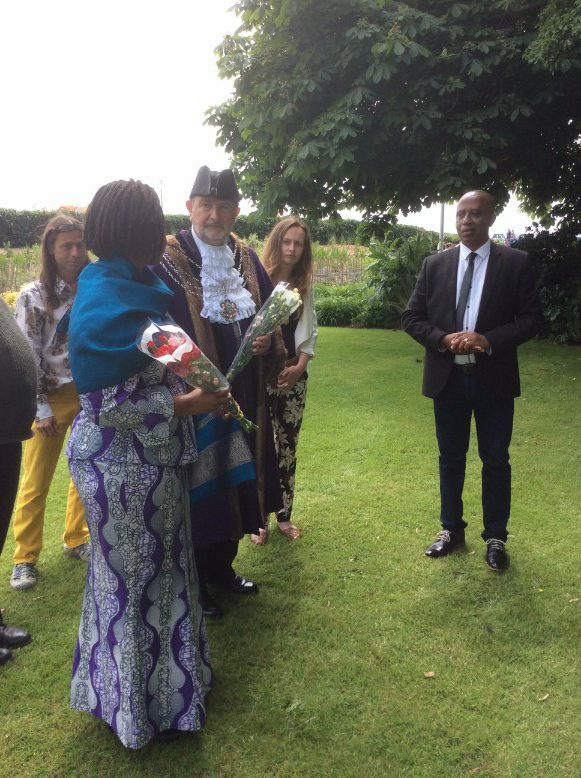 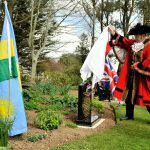 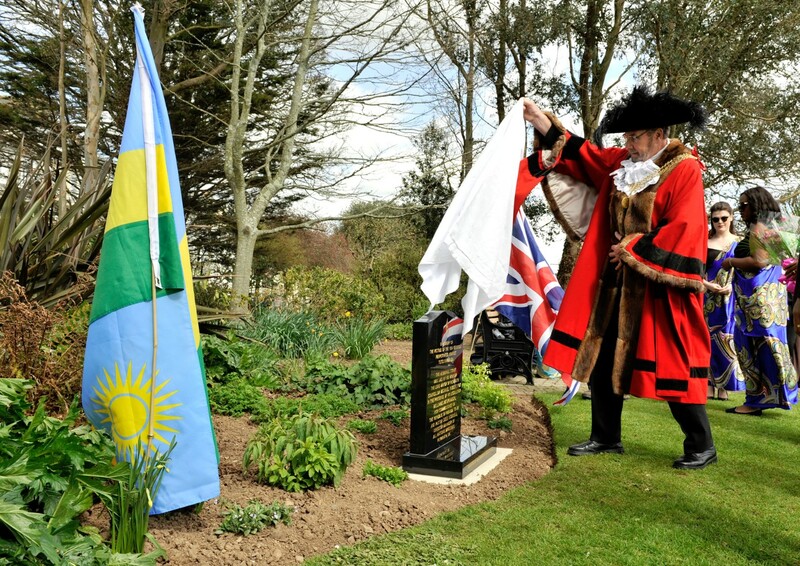 On 11 April 2015, the inauguration ceremony took place in the Peace Garden on Plymouth Hoe to unveil a memorial stone to commemorate the Rwandan genocide against the Tutsi in 1994. 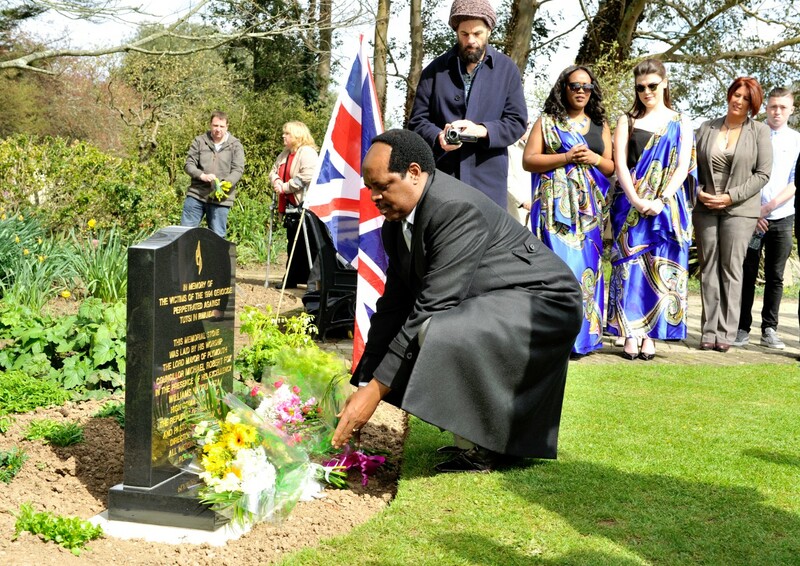 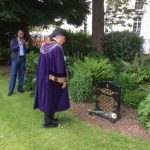 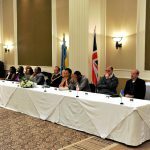 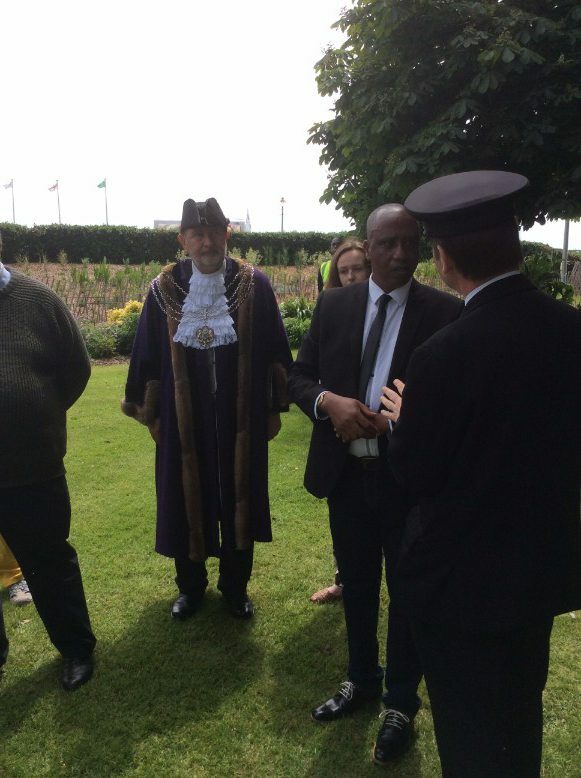 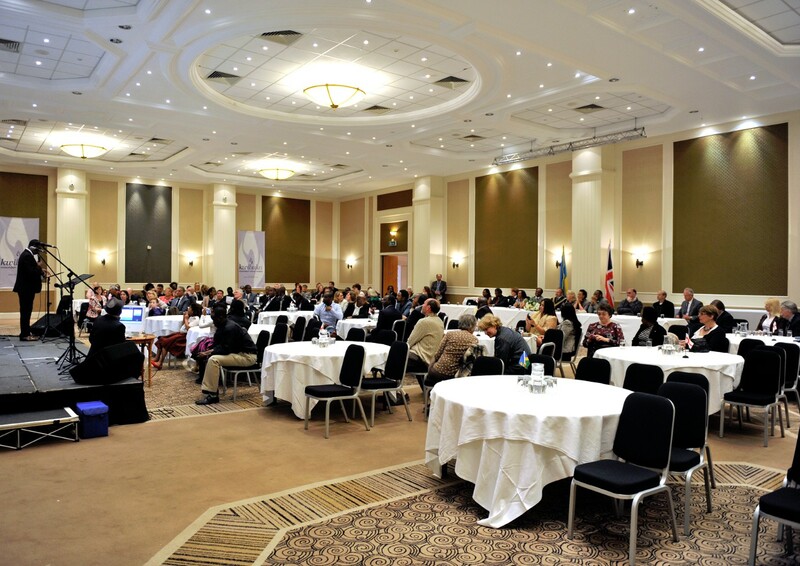 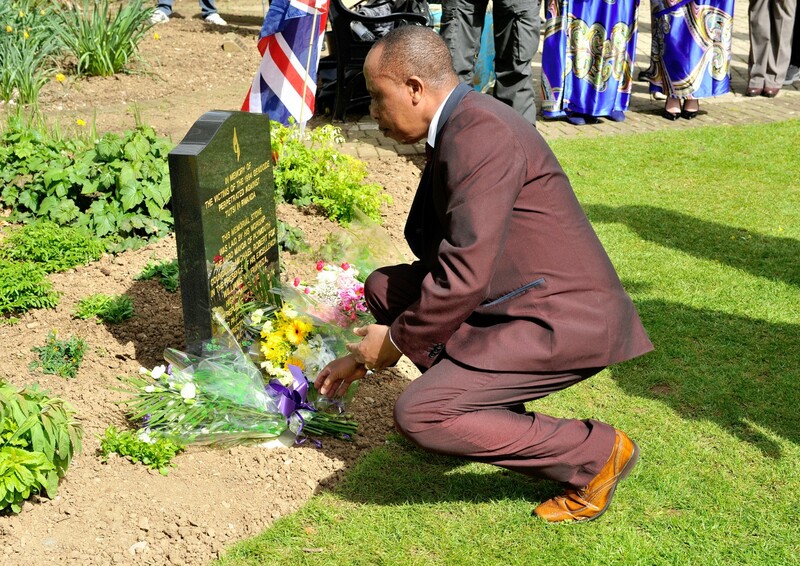 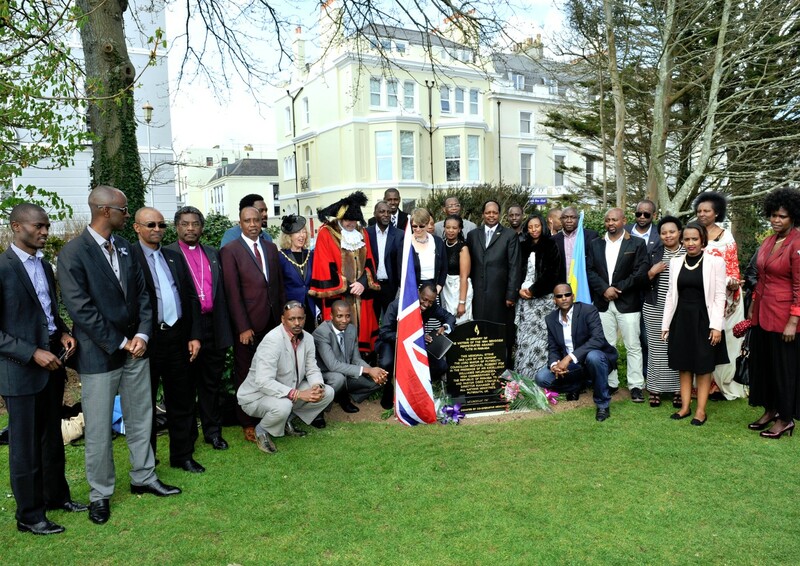 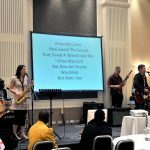 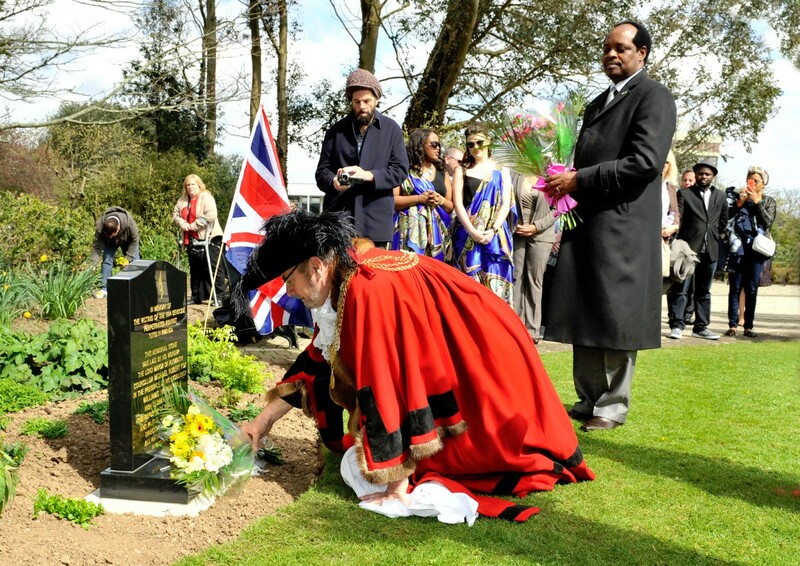 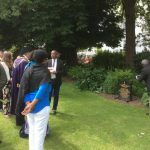 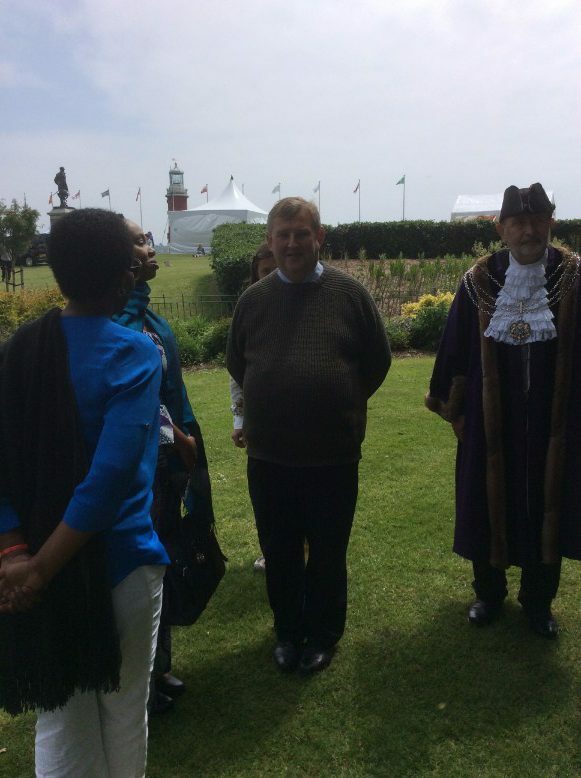 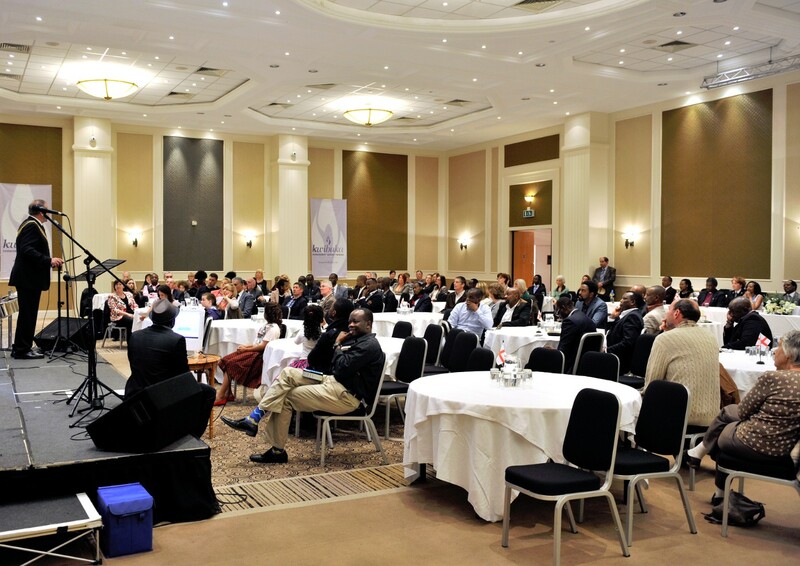 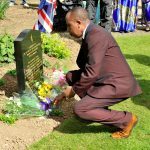 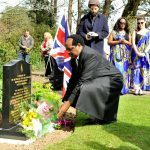 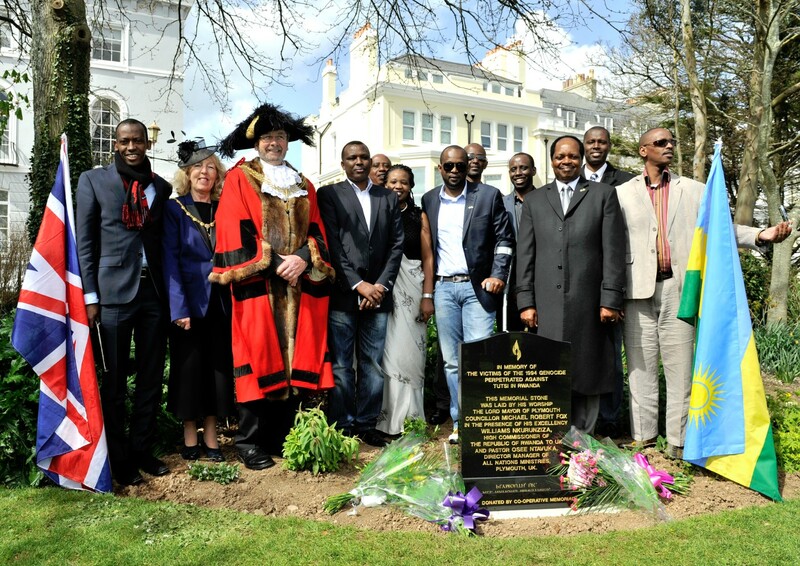 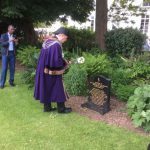 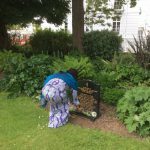 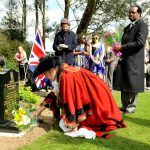 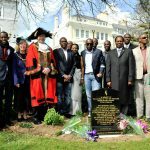 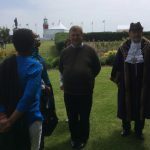 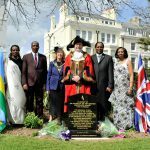 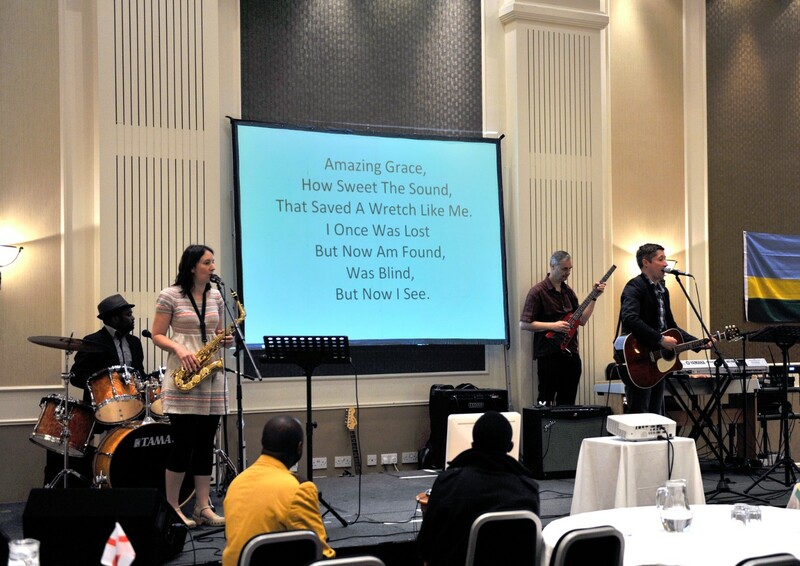 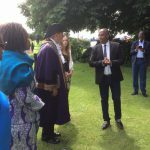 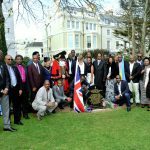 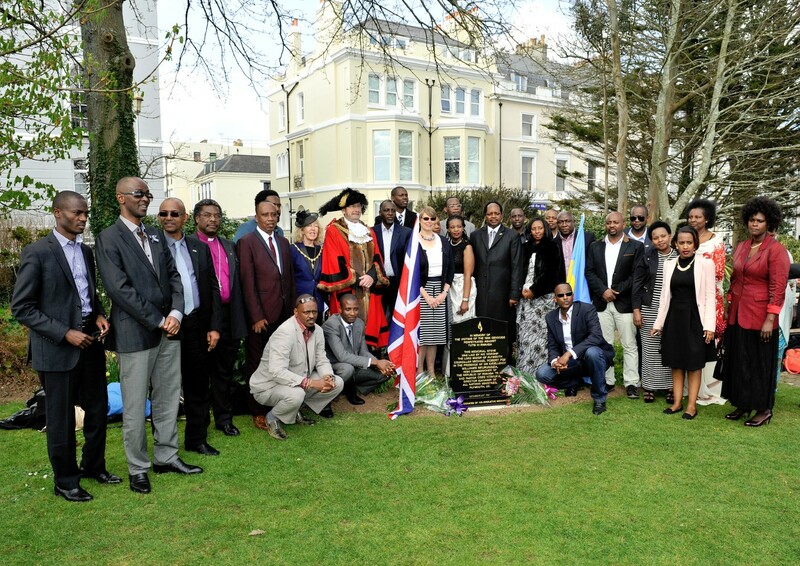 The Lord Mayor of Plymouth, Councillor Michael Fox, His Excellency Williams Nkurunziza, Rwandan High Commissioner to the UK and Pastor Osee Ntavuka, Director Manager of All Nations Ministries in Plymouth laid the stone in the presence of over 200 people. 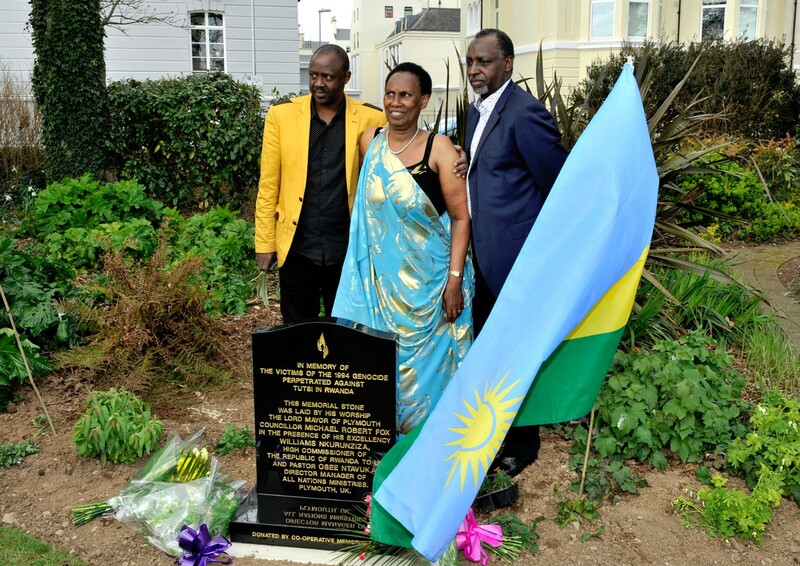 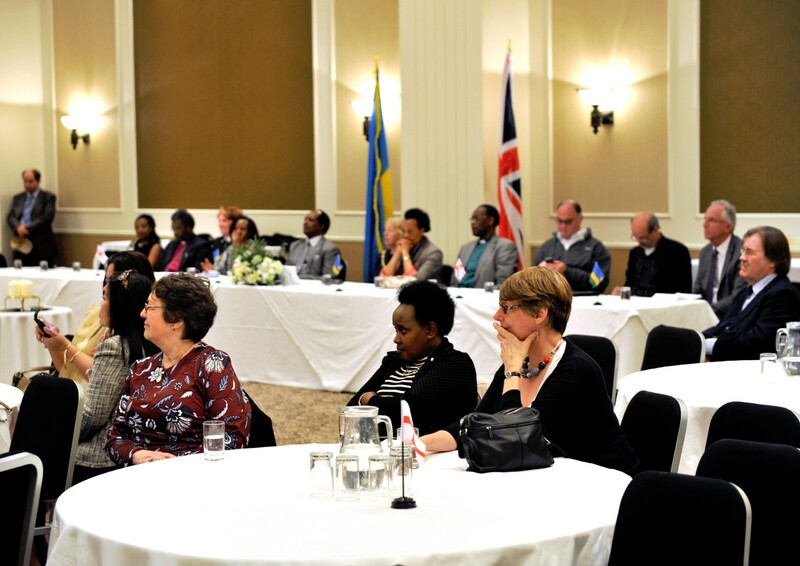 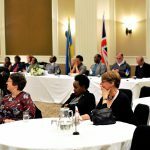 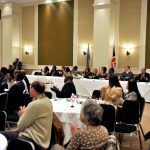 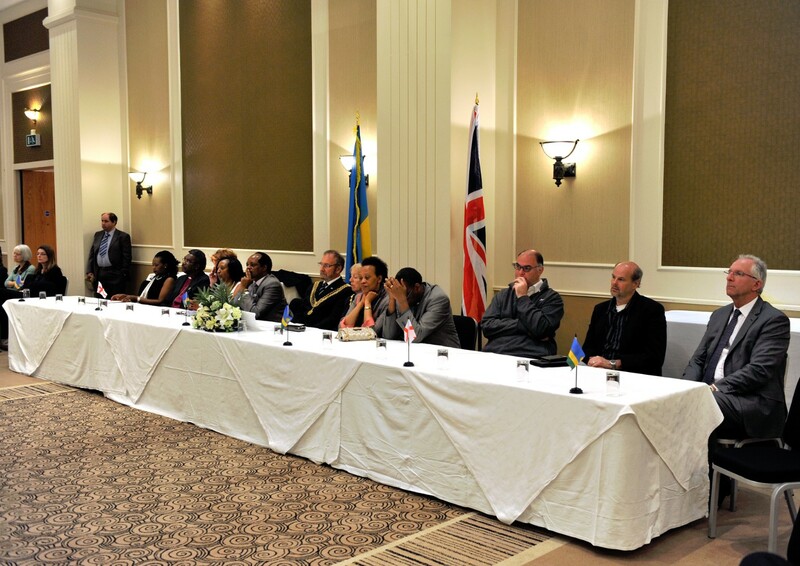 The occasion was marked by powerful and moving testimonies from survivors and flowers were laid in memory of Tutsi who lost their lives during some of the darkest days of human history. 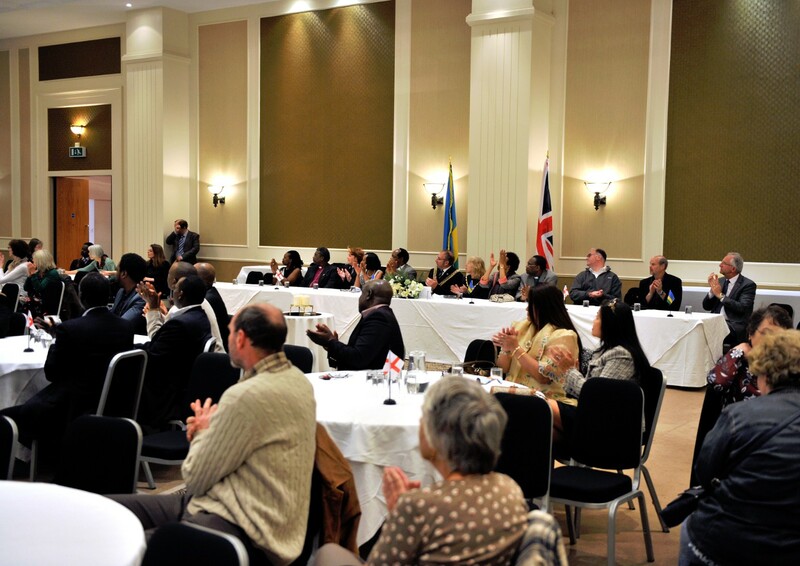 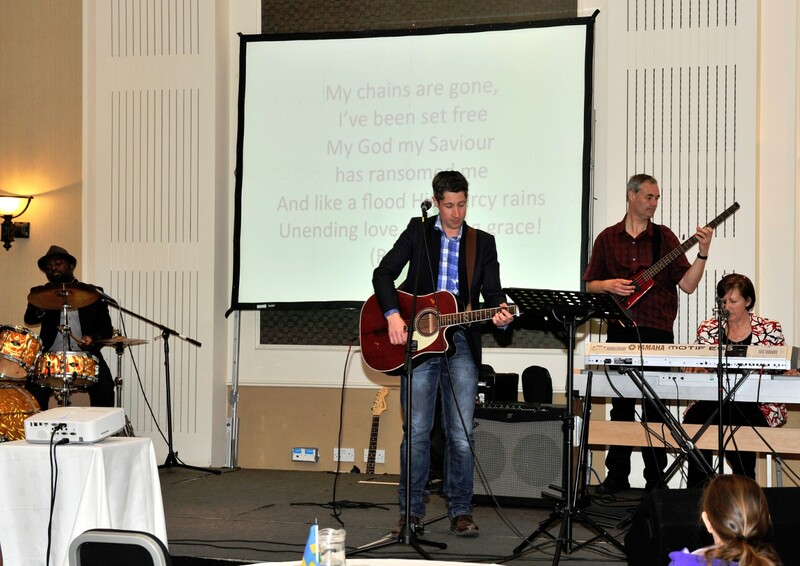 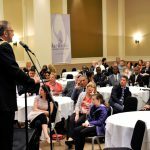 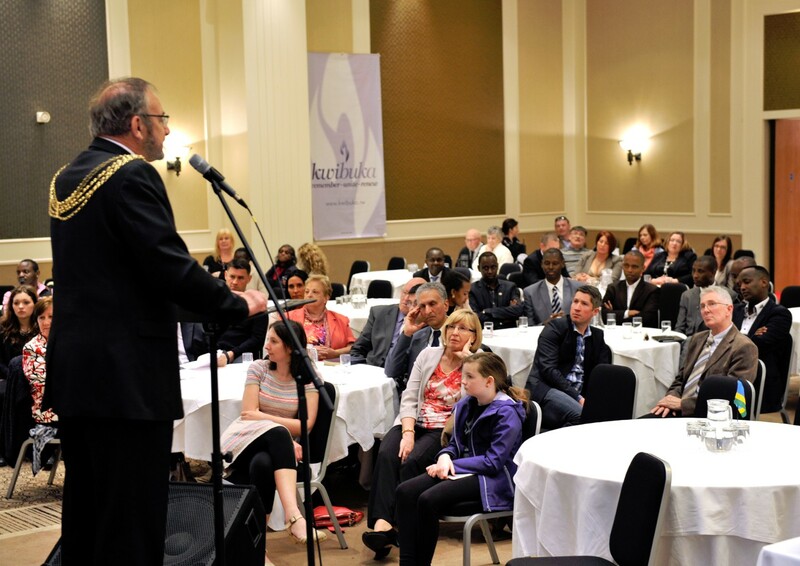 A reception was held afterwards at the Holiday Inn in Plymouth for the many guests attending. 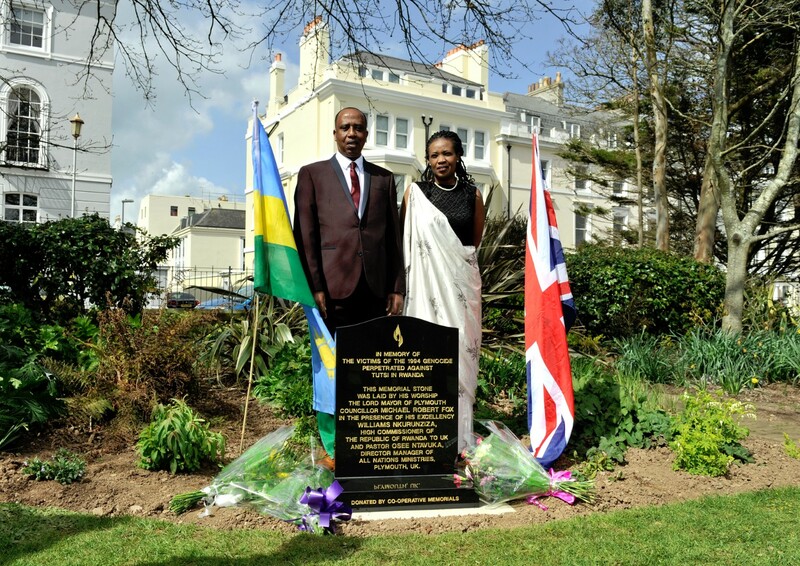 The memorial stone will provide a peaceful site for Rwandan diaspora living in and around Plymouth to pay their respects to loved ones. 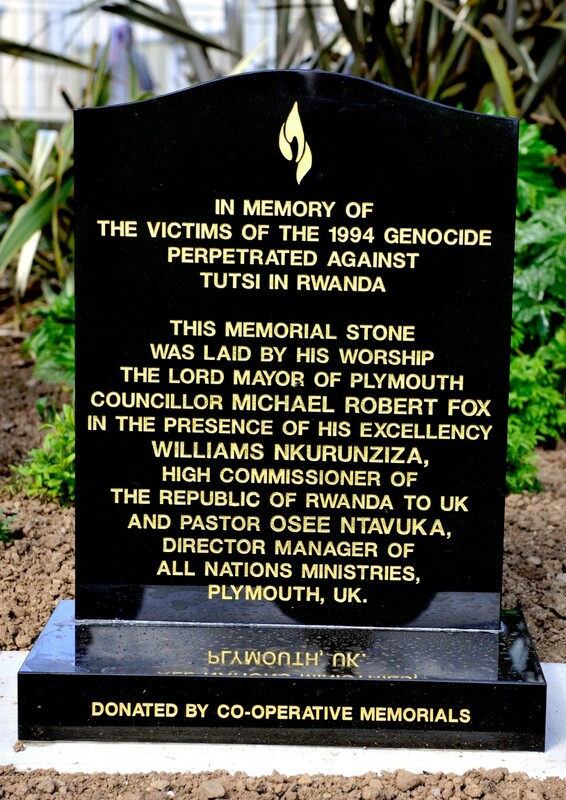 Schools will also visit the Peace garden and the stone will help to raise awareness of the tragedy of the 1994 genocide for the wider public. 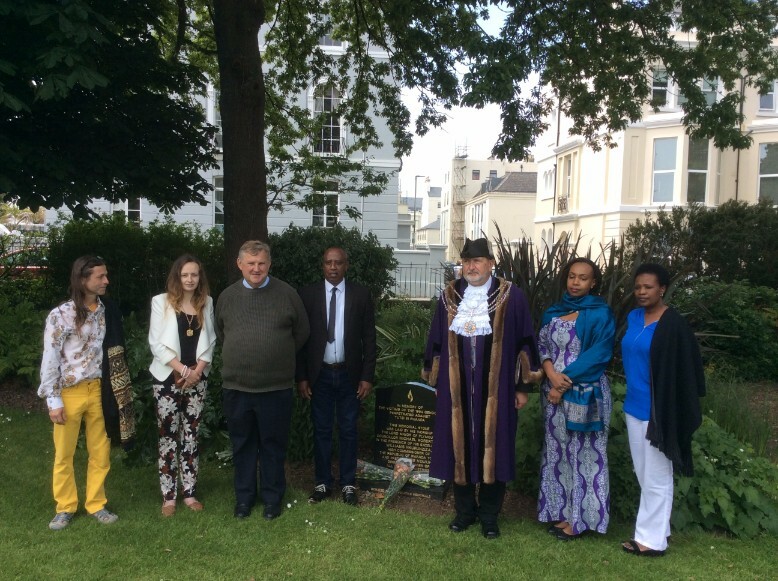 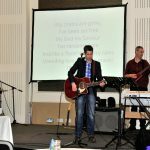 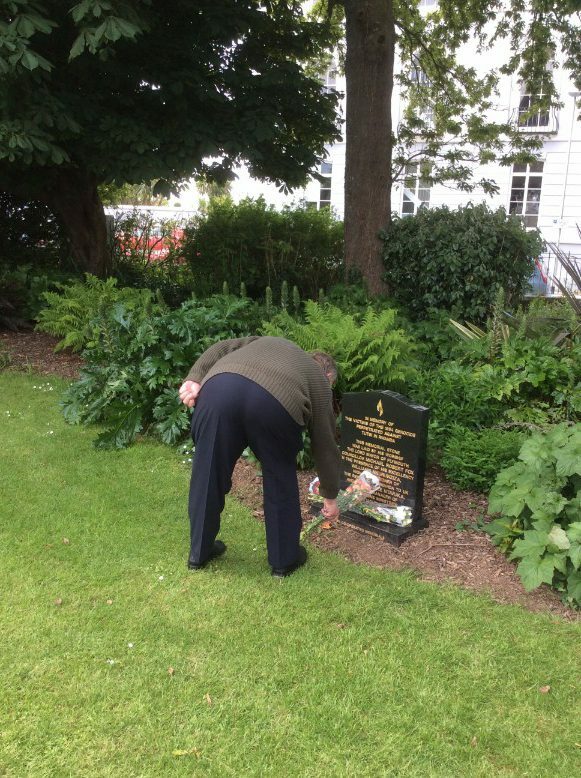 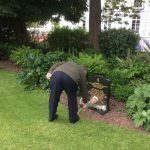 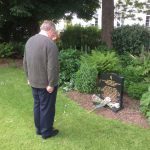 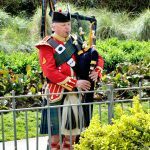 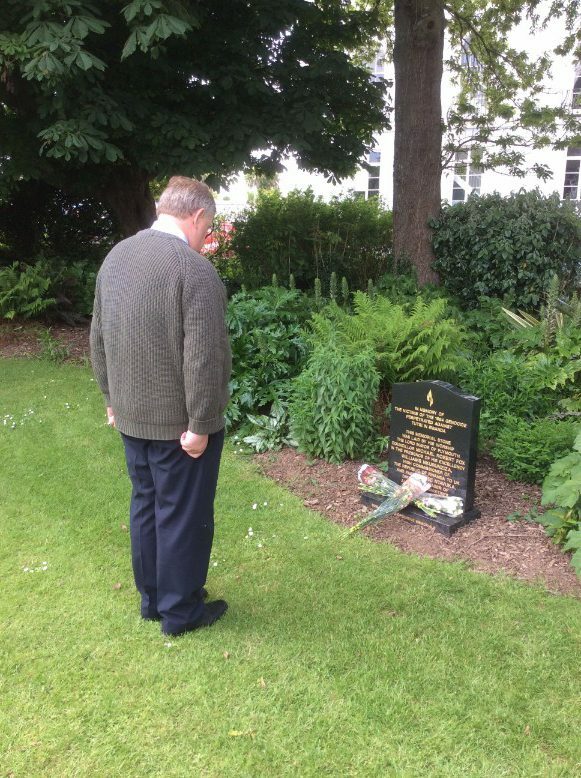 All Nations Ministries would like to acknowledge the support of Plymouth City Council who gave their permission for the stone to be laid and Plymouth Co-operative Monumental Services for their kind donation of the memorial.